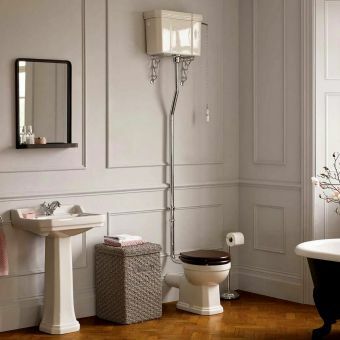 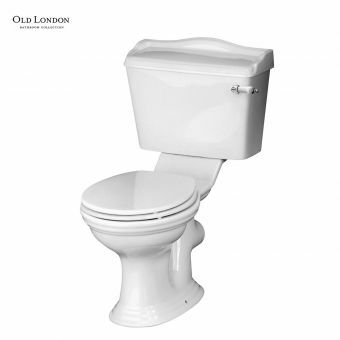 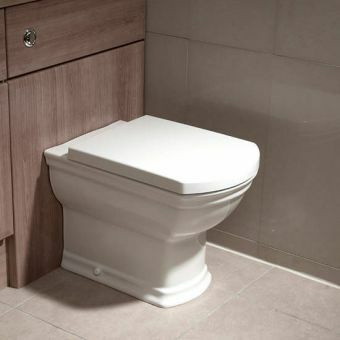 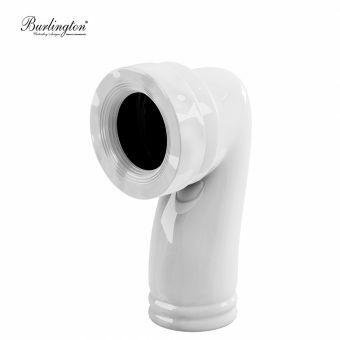 No other toilet and cistern combination projects a sense of the traditional like a full, high-level cistern. 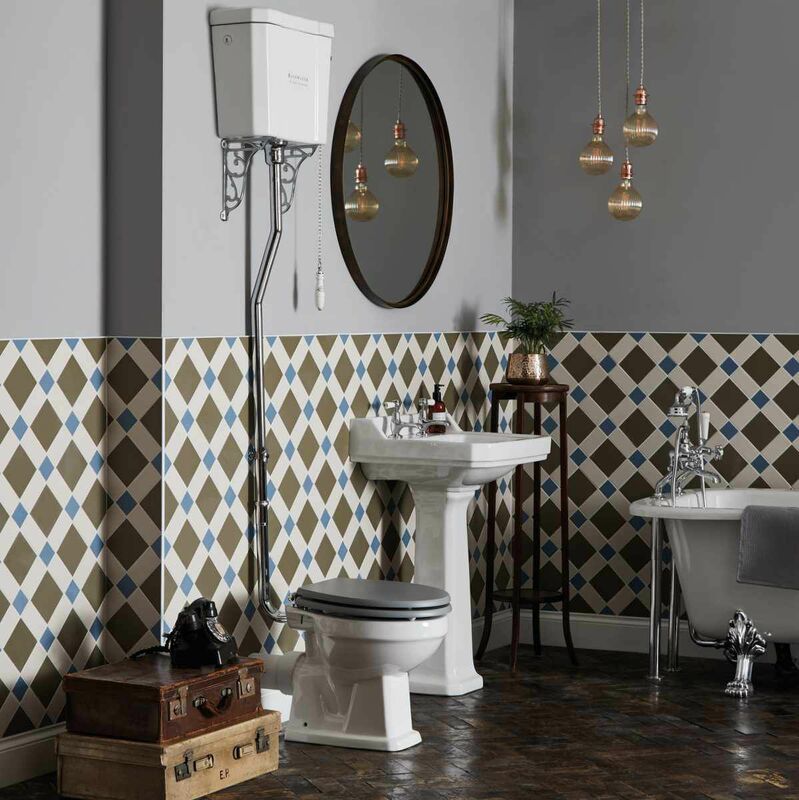 Reminiscent of the vintage gravity fed cisterns from the Edwardian period, the Fitzroy Pan High-Level WC retains this heritage, while making the most of the modern materials and manufacturing processes available today. 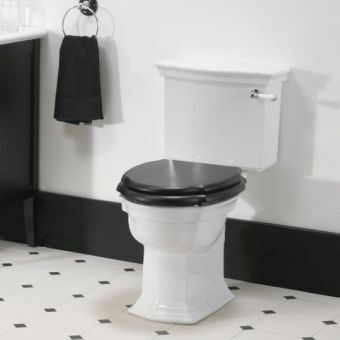 Created with a higher profile pan, the Fitzroy Comfort Height WC has been specifically designed to make accessibility easier for anyone of taller stature or with mobility access challenges. 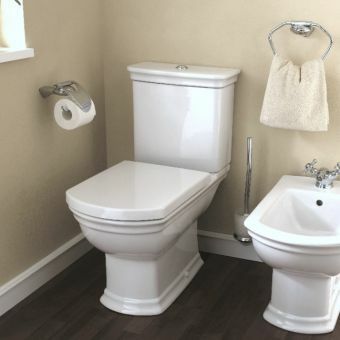 Made from fine vitreous china, this WC pan and cistern combination provides practical solutions in an aesthetically pleasing package. 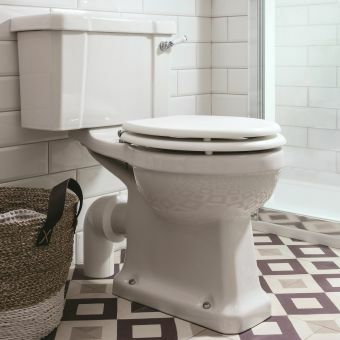 To round off the unit, the seat and lid are available in four different colour schemes. 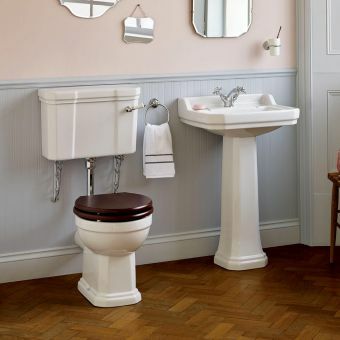 Finished in high-quality matt paint, these heritage colours are a fitting choice for the traditional interior, while coordinating naturally with the other Bayswater items.